Today all of the SS13 Global analysis for ladies will be completed (yay!). 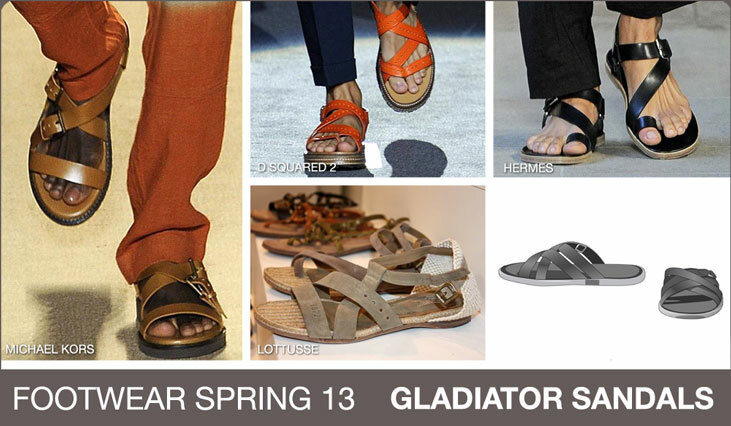 On the site you can find six overarching trends which encompass Spring 2013’s most trend sensitive content. Although there are no definitive contemporary versus junior trends, we feel that that there is a very clear divide in the presentation between which skews younger. Here is a more intensive break down of the trends. 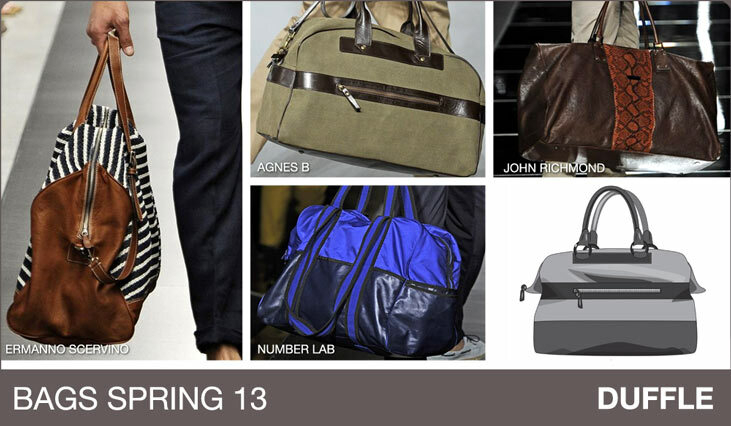 Check back to http://www.fashionsnoops.com later today for the full report. 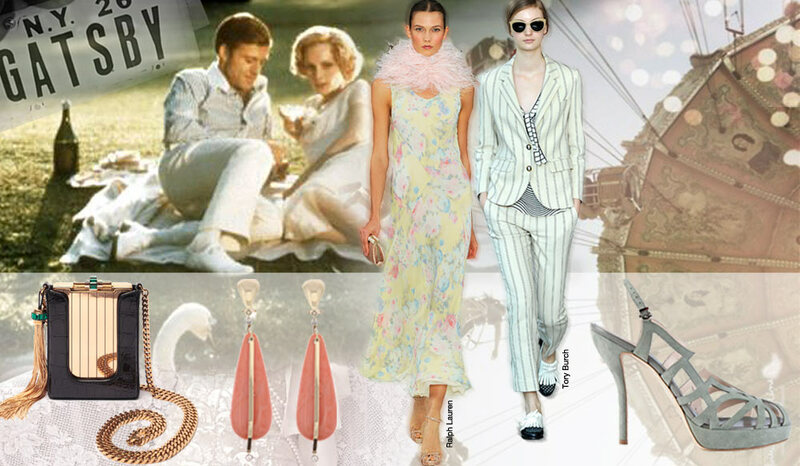 With the new Gatsby movie on the verge of being released it is no wonder that American designers such a Ralph Lauren and Tory Burch channeled delicate feminism of the 20s with this SS13 theme. In accessories you see a focus on a more simplistic heel as we move away from past seasons’ chunkier, 70s inspired silhouettes. 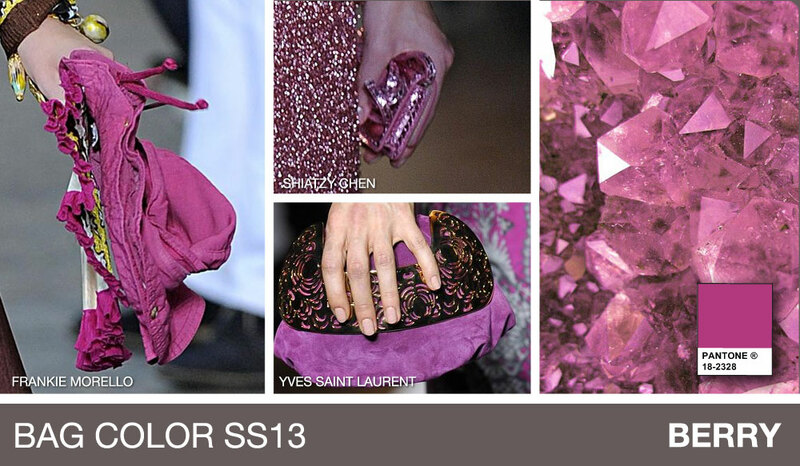 Cloche hats, fringe embellished coin purses and a washed out pastel palette help to soften this trend. 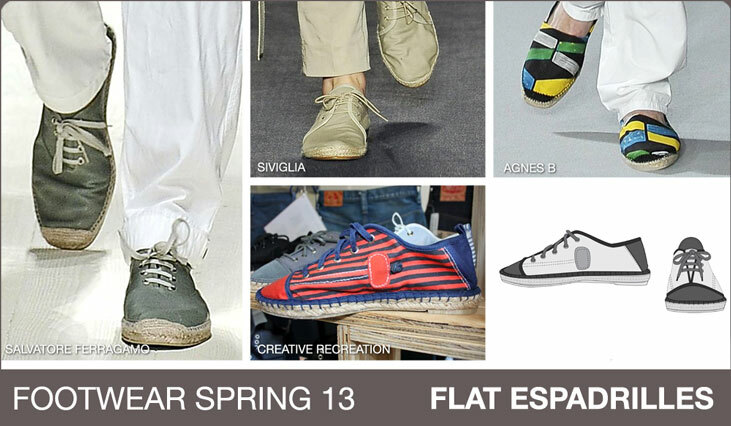 The key to executing this trend for SS13 is finding the perfect harmony between sporty and chic. We have seen active for so many season but this takes the traditional casual wear and adds a twist of glam. Contrasting traditional sporty material with a feminine silhouette provides the perfect balance. 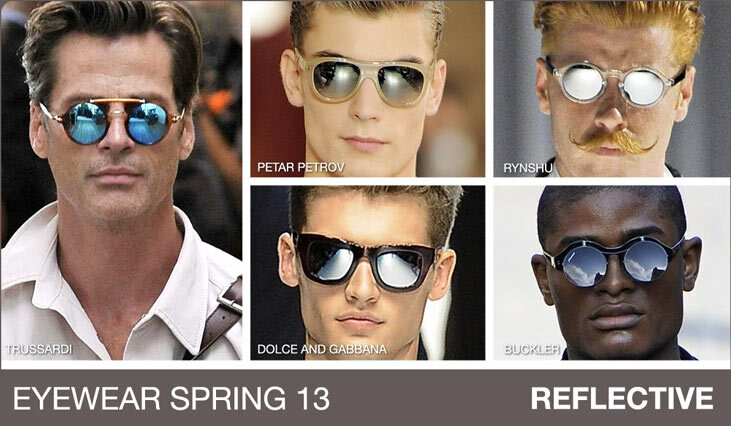 Perforated leather, mesh, nylon and neoprene are key fabrications for Olympic Glamour in SS13. 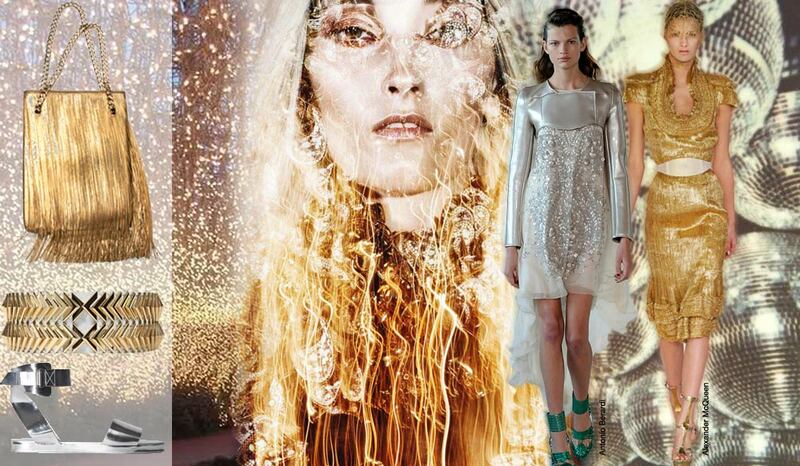 The Chanel SS12 show was a huge force behind the evolution of Oceanic Opulence. 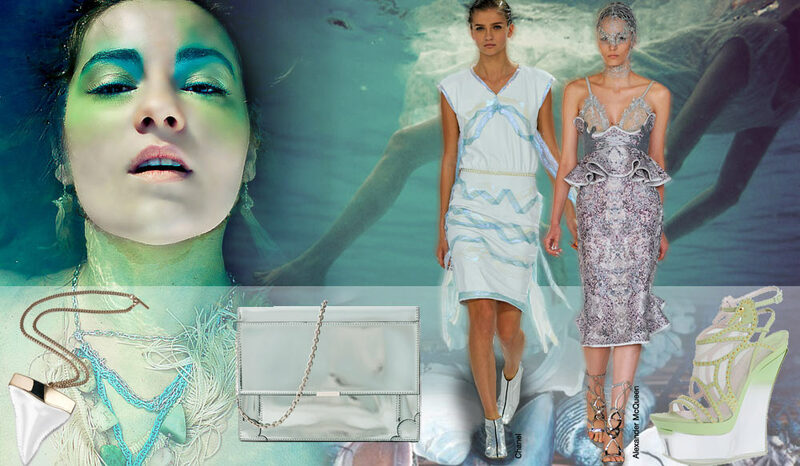 Although this trend is focused around life under the sea, the true key trends lie in fabrication and iridescent finishes. With sequins being such a huge movement in past seasons, we see a shift into a more muted sparkle with opalescent hues and subtle shimmer. Sky high platforms with lucite soles and seashell encrusted handbags help to maintain the dreamlike world of Atlantis. 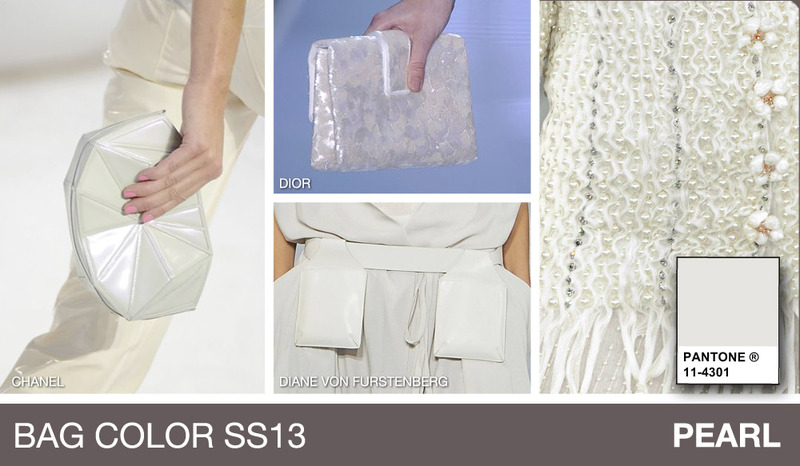 With an overload of metallic on the runways, we focus our attention to a more futuristic and minimalist sensibility for SS13. 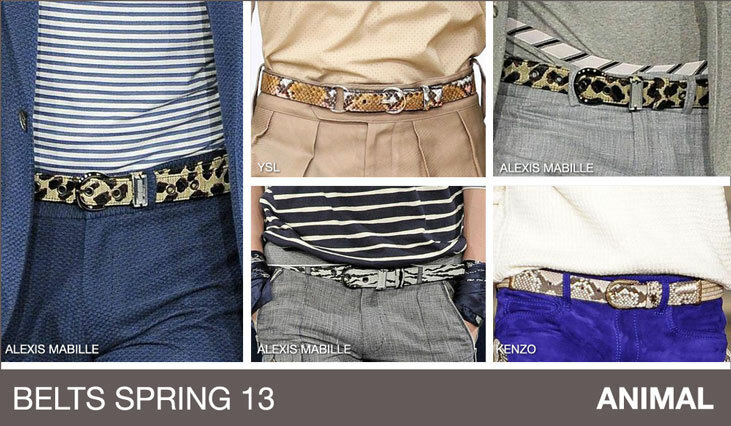 Clean lines, sharp cuffs and layers of embellishments, this trend is over the top with glamour. 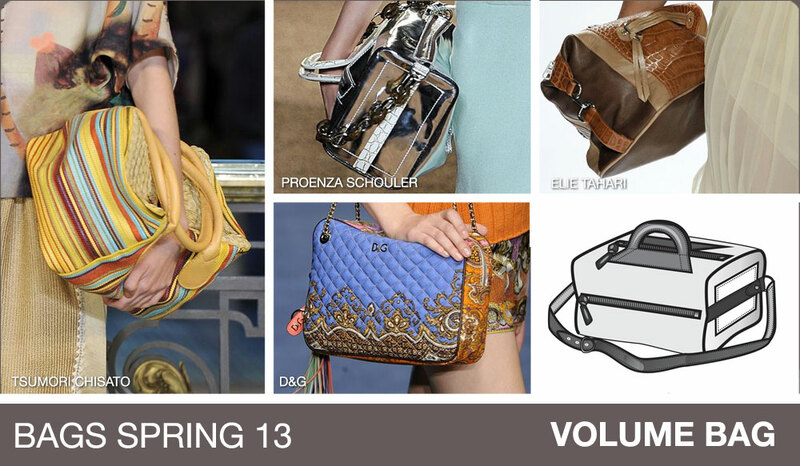 Balmain, McQueen and Antonio Berardi played key roles in helping this trend to unfold. Key call outs include oversized cuffs and chain-mail clutches. Think back to sun bathing at a retro Motel in the heart of California. Fast cars, late nights at the diner and a youth movement that was sure to change the world. 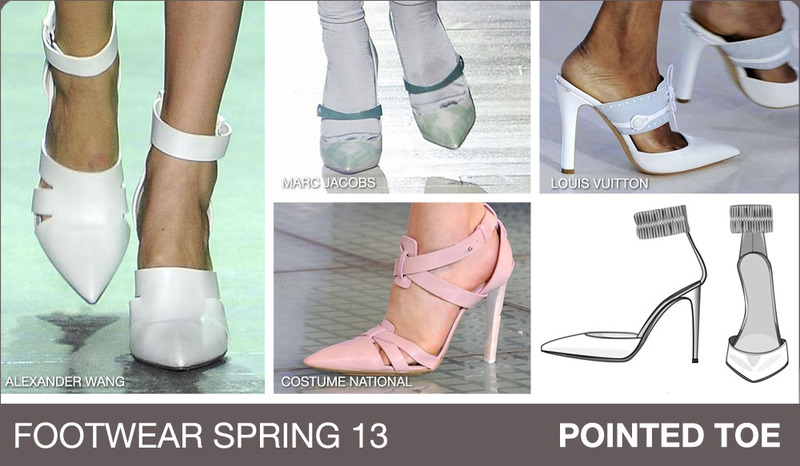 Prada set the tone for Retro Vacation with her crop tops, flame pumps and oversize rose-bud earrings. An innocent color palette gets zest from deep coral hues and kelly green. Accessories range from headscarves to cat-eye glasses and everything inbetween. 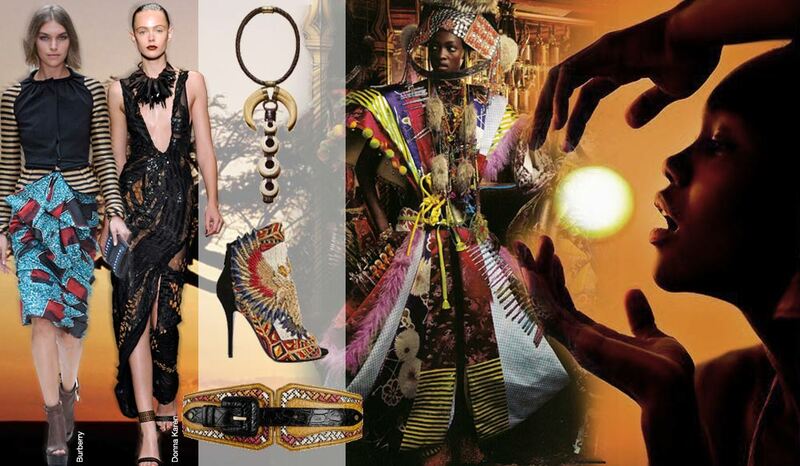 Season after season we see an interpretation of African Tribal; for SS13 the shift lies again in the fabrication. Braided jute, colored canvas and feathers help to put footwear and handbags on a new level. We see Art Deco influencing more geometric silhouettes in-conjunction with these new materials creating a “”Return to Africa” unlike one we’ve seen before. 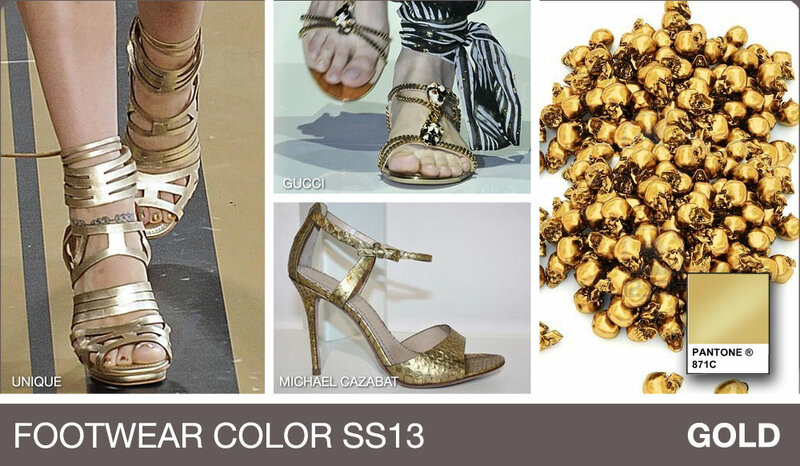 The ladies footwear and handbag color palettes are finally finished and posted on the site! 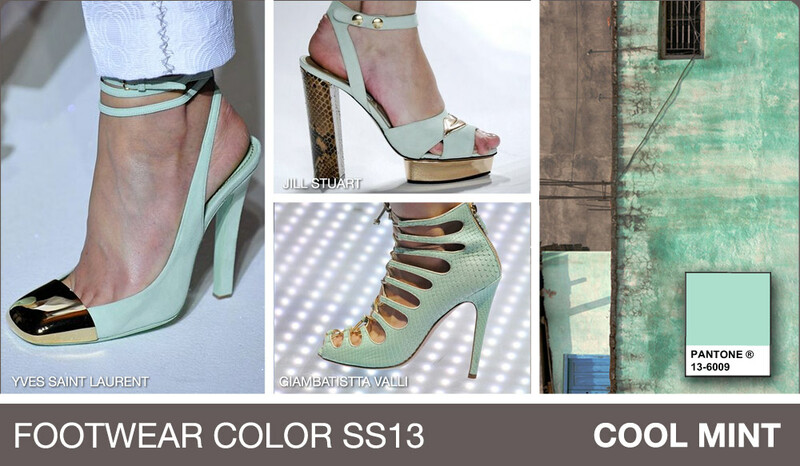 There were so many fun colors for SS13 from rich icey pastels to pop art inspired primaries. 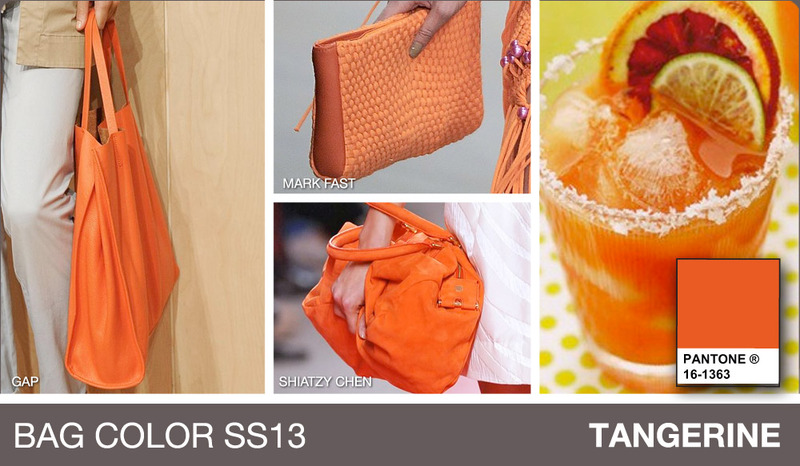 Think Hawaiian luau, ice princess and stark sporty palettes for SS13. Head to the site and check it out! For the complete analysis click HERE.